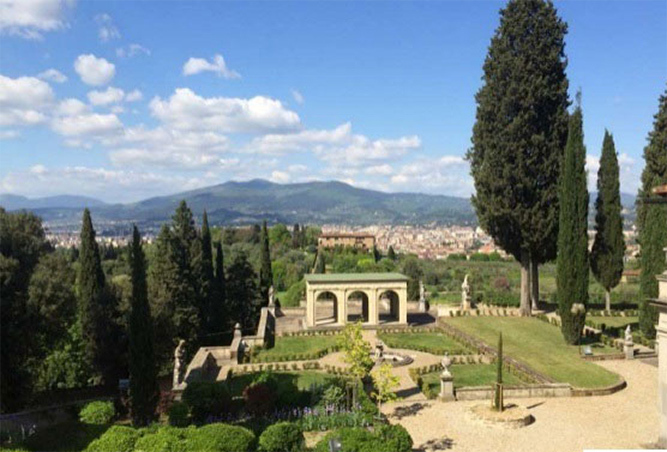 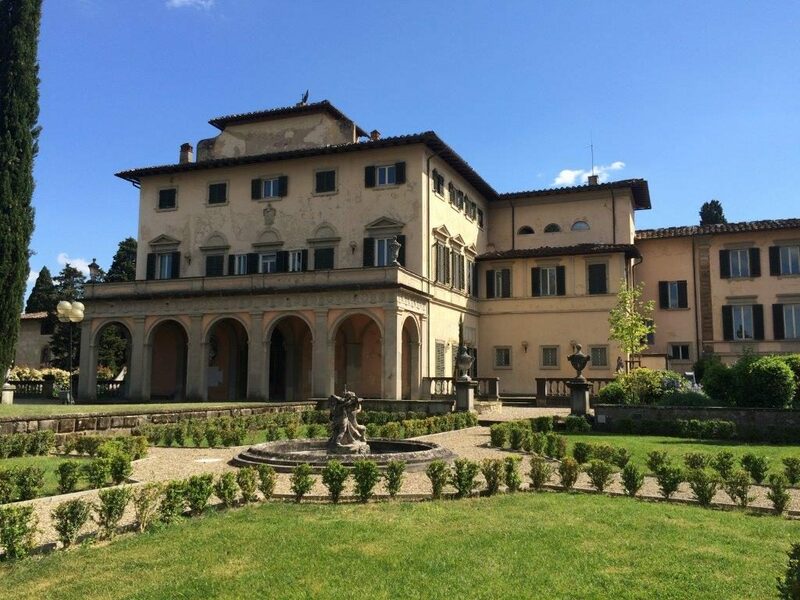 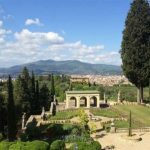 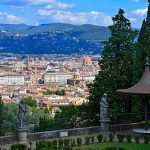 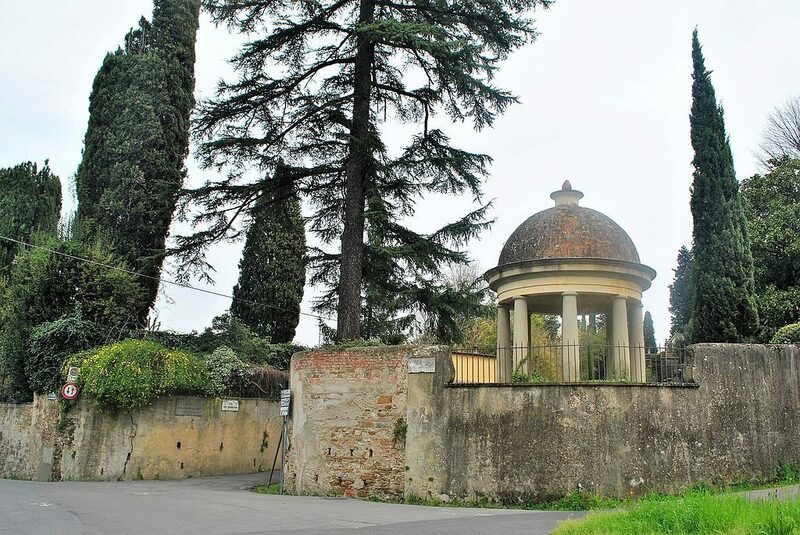 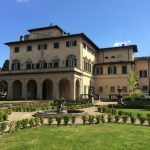 Villa dell’Ombrellino is a wonderful villa located in the district of Bellosguardo, only 5 minutes by car from Ponte Vecchio, with a panoramic view over the historic center of Florence. 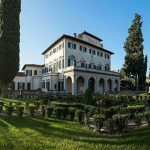 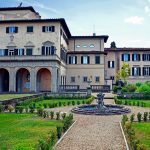 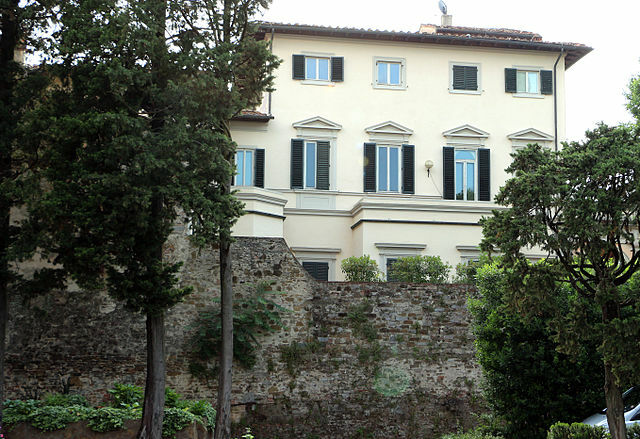 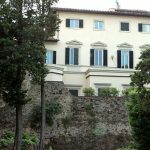 This villa, the origins of which date back to 1372, has hosted numerous illustrious personalities down the ages, including Galileo Galilei and Ugo Foscolo. 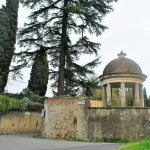 In 1815 Contessa Spinelli had the garden embellished with a metal "ombrellino" or parasol, from which the villa takes its current name. 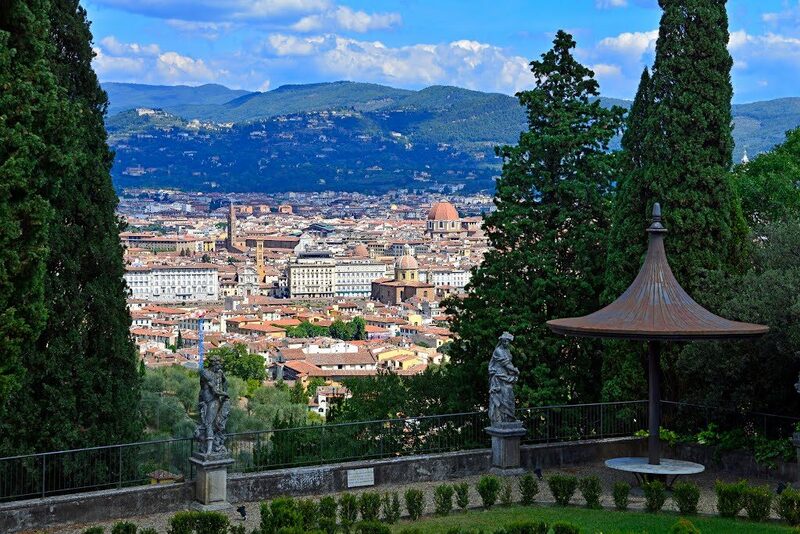 It passed into the hands of one of Edward VII's favourites, the beautiful Alice Keppel, in the early 20th century. 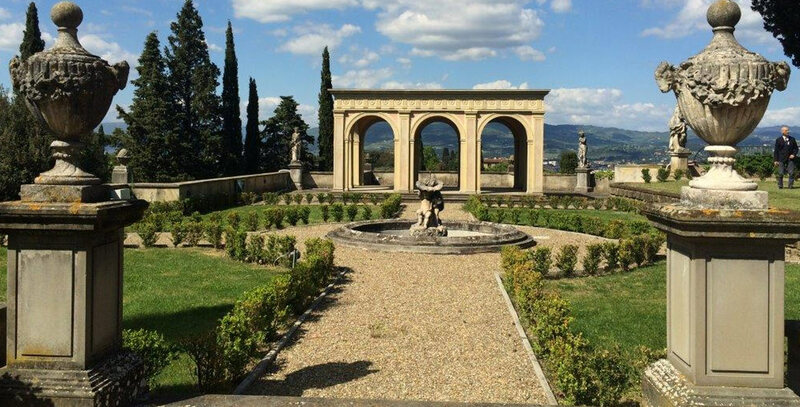 Architect Cecil Pinsent redesigned a part of the garden as a "giardino all'italiana" in 1926. 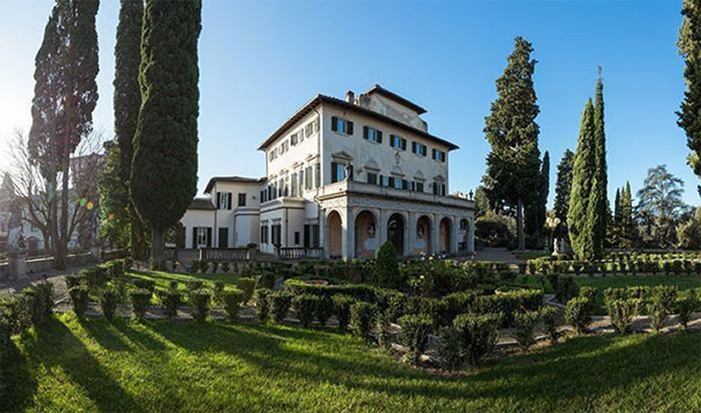 The villa's guests have included Anna Cora Mowatt, better known as Mrs. Ritchie, whopenned novels and articles on life and events in Florence for the American press, and Charles Eliot Norton, an American student of Italian art and architecture. 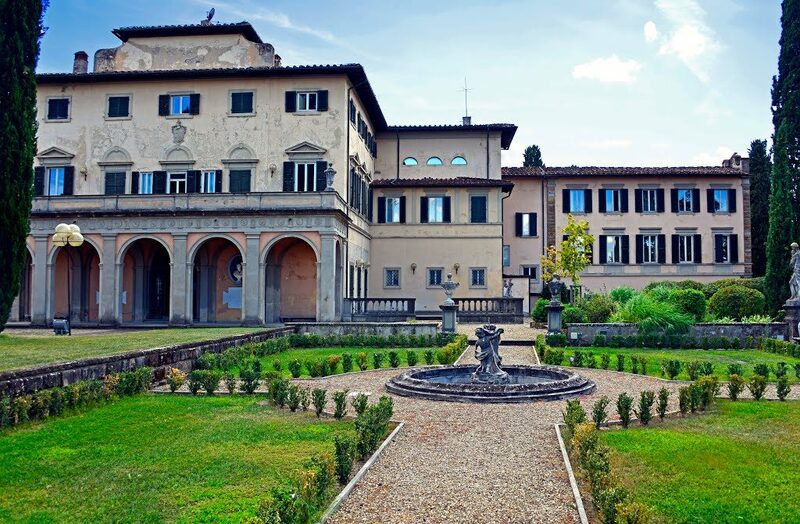 The villa has recently been restored, and hosts various events and classes.